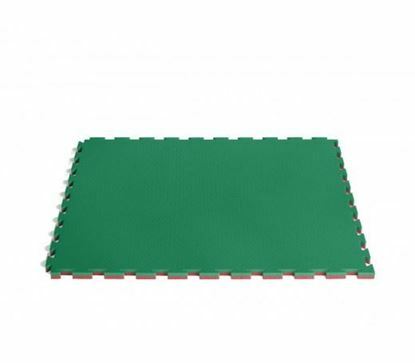 FUJI Mats are made with the highest quality materials and craftsmanship. 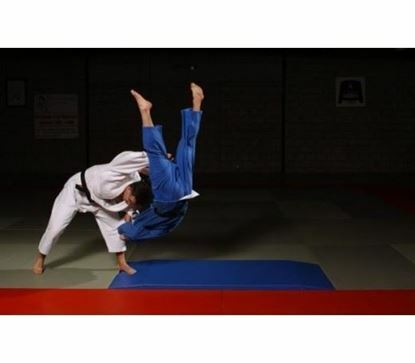 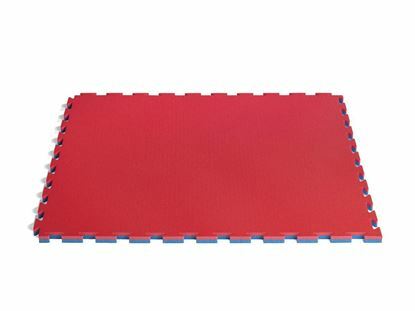 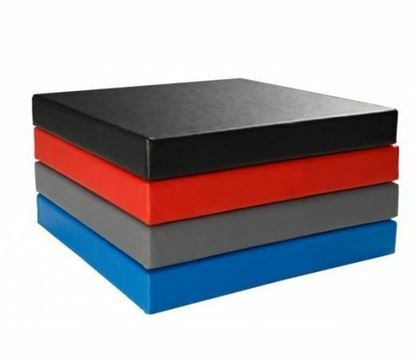 FUJI Mats will endure your most intense training for many years of BJJ/Grappling. 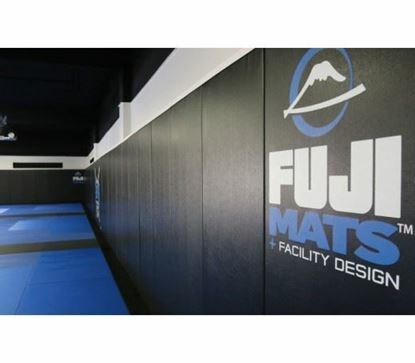 The best clubs like ATOS or the University of Jiu Jitsu are using FUJI Mats, so you should be next!